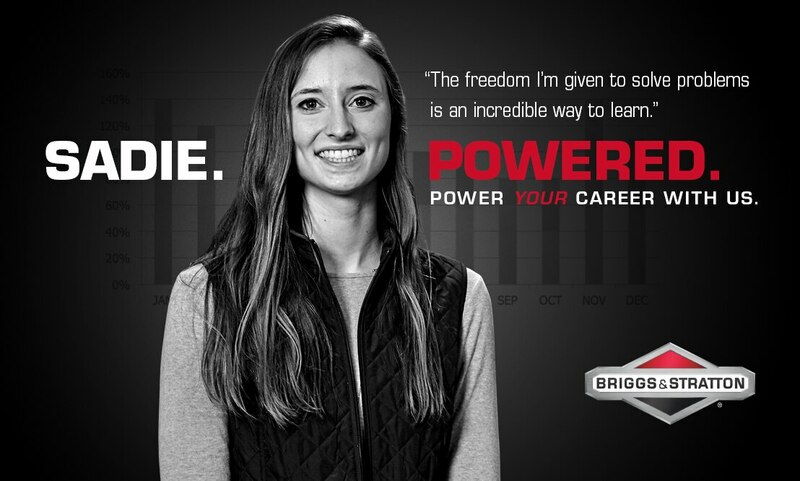 Briggs & Stratton’s student programs are more than just a summer job, they are the foundation for a successful career. 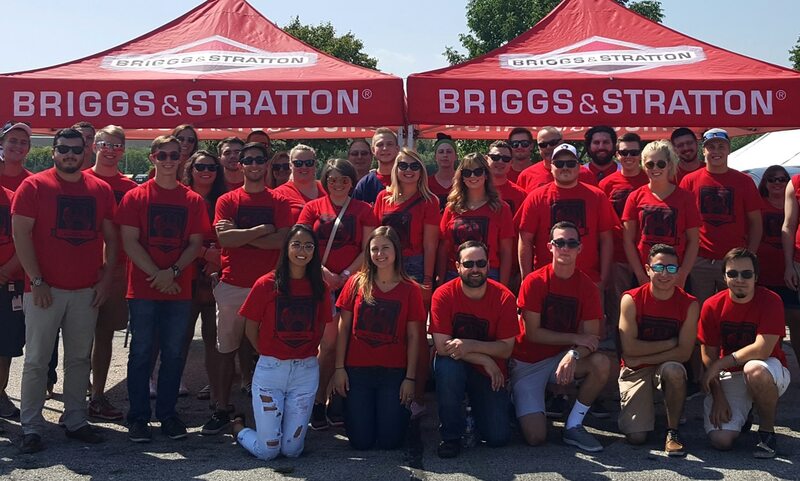 For over 40 years, Briggs & Stratton’s student programs have had a proven track record of identifying and developing future leaders. 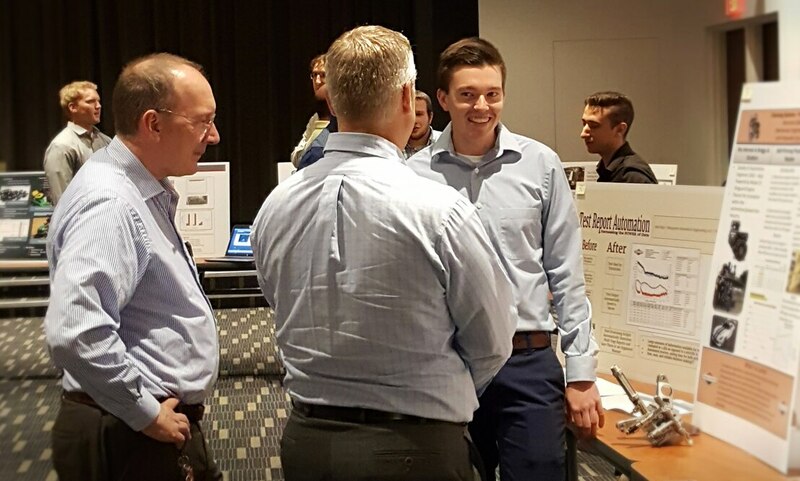 Our students work on meaningful assignments that directly impact the organization’s strategic objectives. 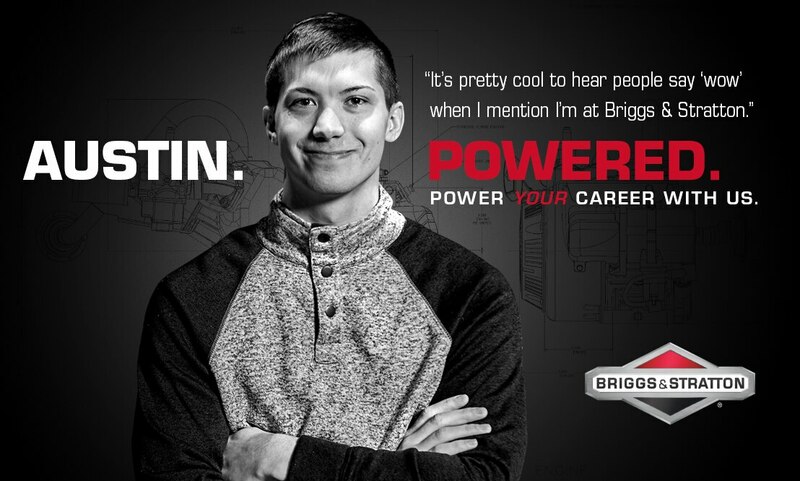 Networking and community involvement are valued at Briggs & Stratton. 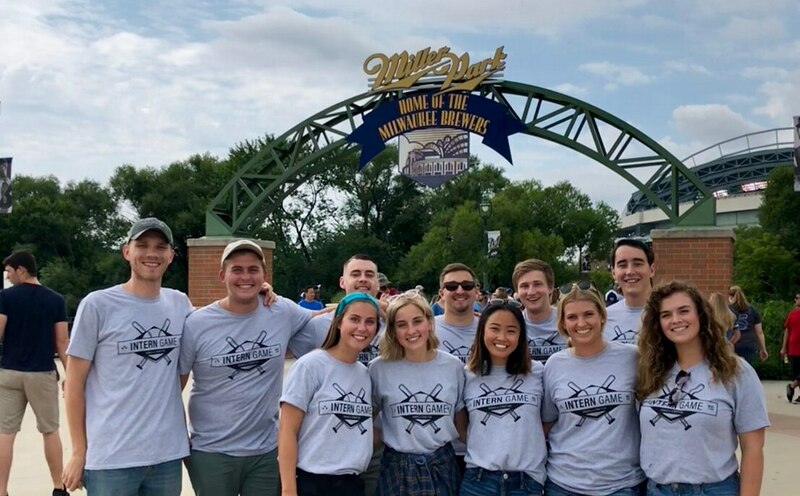 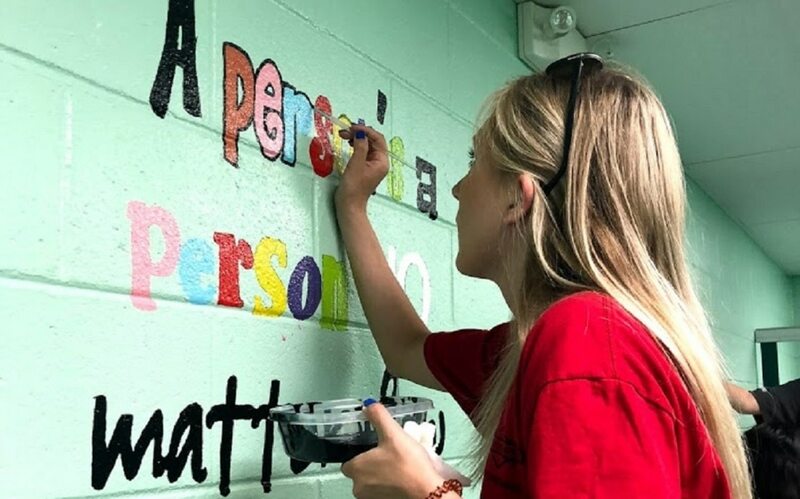 Our students participate in various networking and community service events.